Have you ever come across the practice of preserving the confidentiality of a critical information? If no, then your organization is lacking one of the core standards of the modern way of business. Keeping the company’s information secured is apparently the first and foremost priority for obvious reasons. ISO 27001 is the best-known information security standard under the International Organisation for Standardization(ISO). 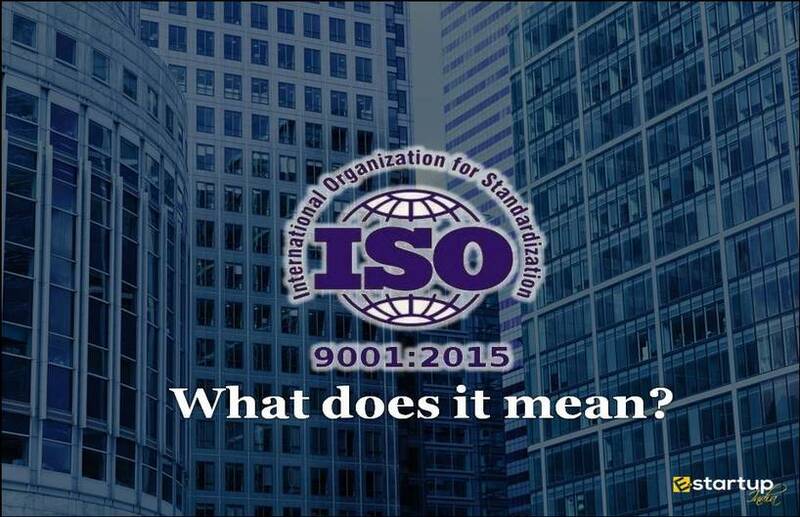 It is formally called as ISO/IEC 27001:2013. The standard is a specification of the information security management system(ISMS). ISO 27001 is an International standard which is a specification of Information Security Management System, commonly abbreviated as ISMS. In simple words, it means that this standard is a management framework to protect business-critical information. Information Security Management System is a framework of policies and procedures which includes all technical and legal controls involved in a company's information management. 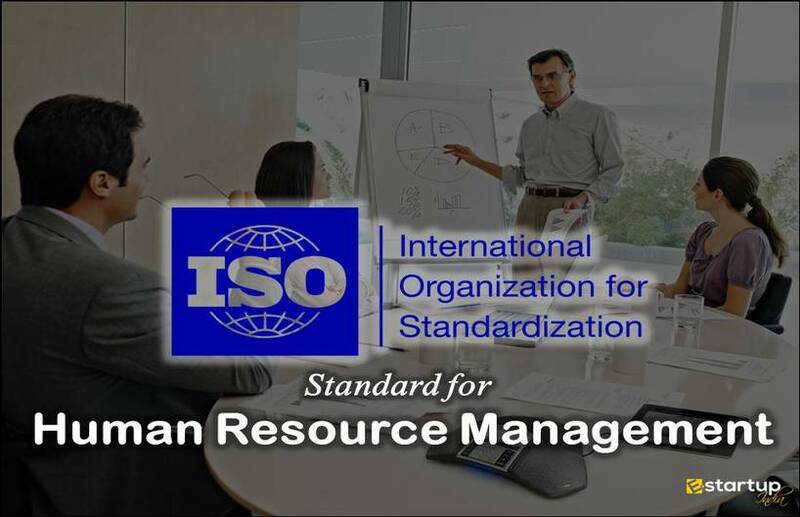 ISO 27001 certification not only specifies ISMS but also establishes a system of continual improvement of Information and security as per the context of the organization. Confidentiality means that only an authorized person can access the information. Integrity means that only an authorized person can change or add something to the information within the context of the organization. Availability means that the information has to be available to the persons who need it in a given specific time. Insurance companies, banks, and other such Financial Institutions are sure to be ISO 27001 certified. Data protection and its legislation is a strict policy for Financial Institutions. The mechanism of Information Security Management System(ISMS) is a great advancement of this type of industry to be high compliance. 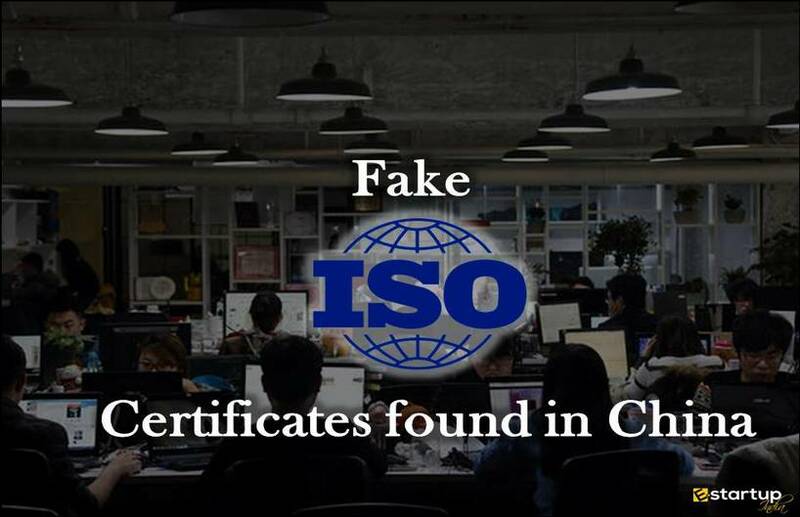 Information Technology(IT) companies, software development companies, and cloud companies are the most common examples of necessity and advancements of ISO 27001 certification. This standard helps search corporate Institutions by ensuring their clients about the safety and security of the information in the best possible way by showing the certificate. IT companies generally extract numerous benefits from 27001 certifications. Government Agencies have a very sensitive data and keeping it secured is an essential step. 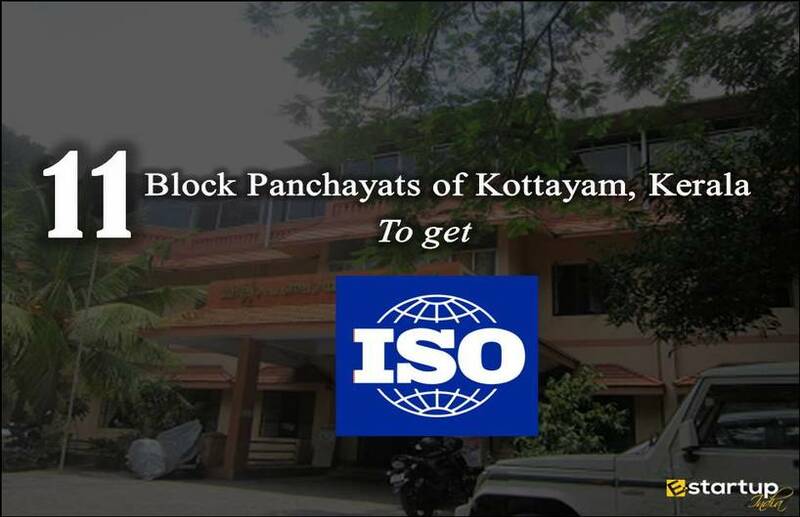 Government organizations all over the world adopt the policies and procedures under the ISO 27001. The certification of this standard is a framework of Information Security Management System with official government recognition. All the telecommunication companies including the Internet service providers have the liability to safeguard the data information of the company. Information Security Management System sets out the criteria for all the telecommunication companies to be high compliance with ISO 27001. The first and foremost benefit of ISO 27001 certification is that it keeps the confidential information of your company safe and secured. The standard provides its stakeholders as well as customers the confidence of a strong management of data protection. ISO 27001 also allows for a secure exchange of information as well. ISO 27001 in shows that you are meeting legal obligations. 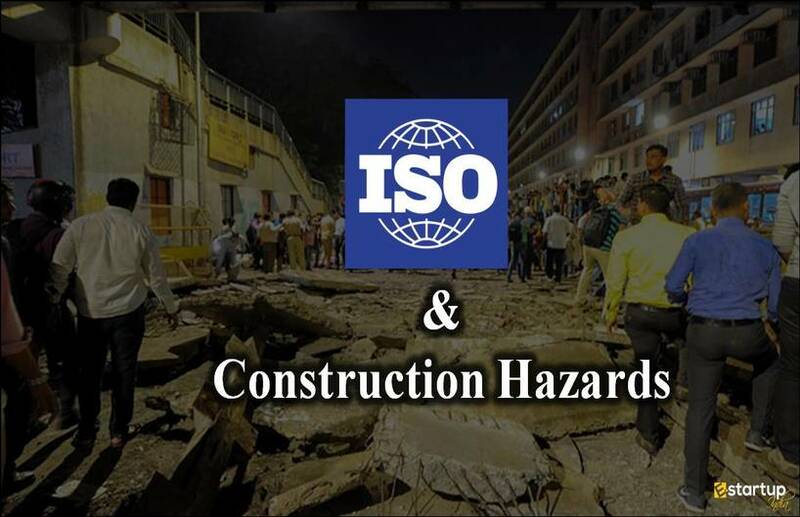 It also makes your organization more compliant as per the rules and regulations. 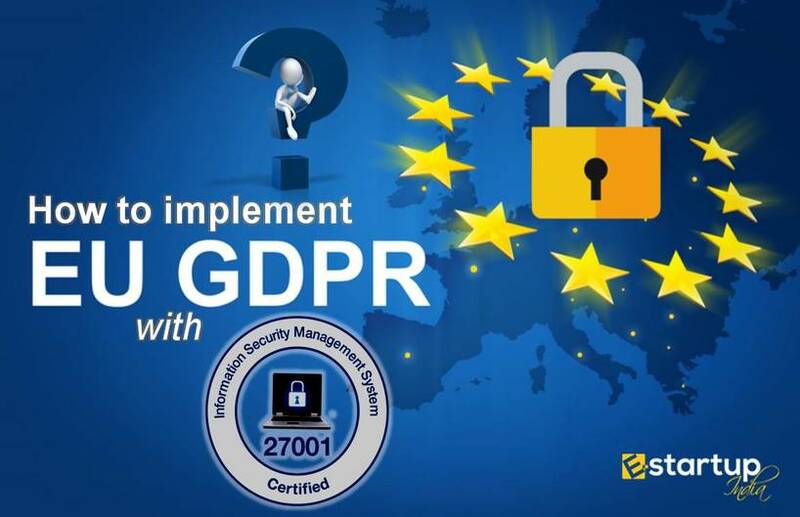 One of the most important advantages of ISO 27001 certification is that it helps you expand your global reach with maintaining your compliance and security system under the standard. It not only protects the company, shareholders, assets, and directors by providing certain policies and procedures but also gives you a competitive edge by raising your standard in the market. The certification under ISO 27001 holds the credential to be the most trusted security standard in the world. 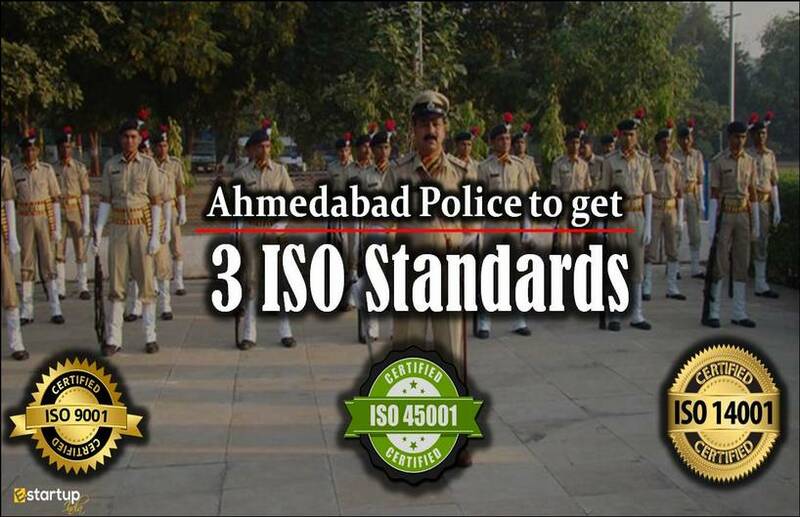 Today, most of the organizations are certified under this Standard. ISO 27001 provides the Information Security Management System which proves that your organization is following the best International practice to mitigate threats to information.